Gresmanc offers a new raised flooring solution for those outdoor spaces that require a highly resistant and registrable floor. Accessible to any point. Simple and economical way to placement and repair air vents, suction pipes and electrical, telephone and computer systems. 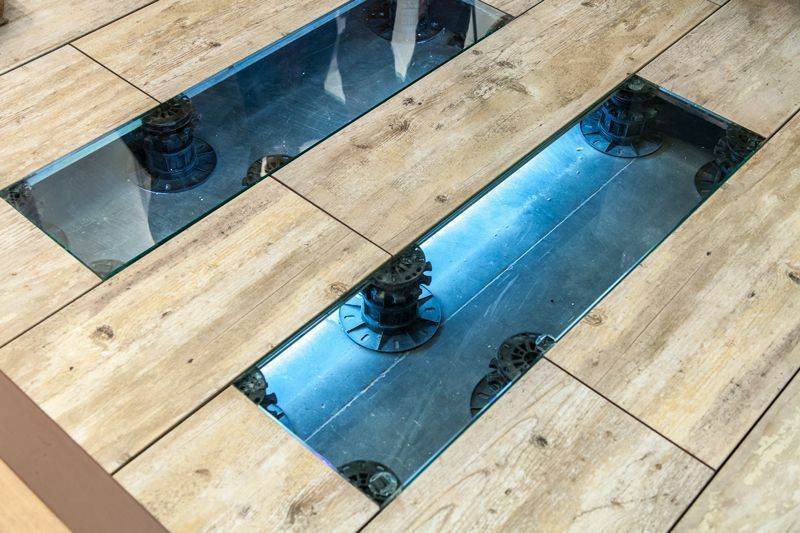 Hotels, restaurants, leisure spaces... are places where it is usually necessary to install a registrable floor and at the same time highly comfortable. Specially designed for these spaces has been created the new multifunctional pavement of Gresmanc made with ceramic plates of 1200 millimeters long and 40 millimeters thick. 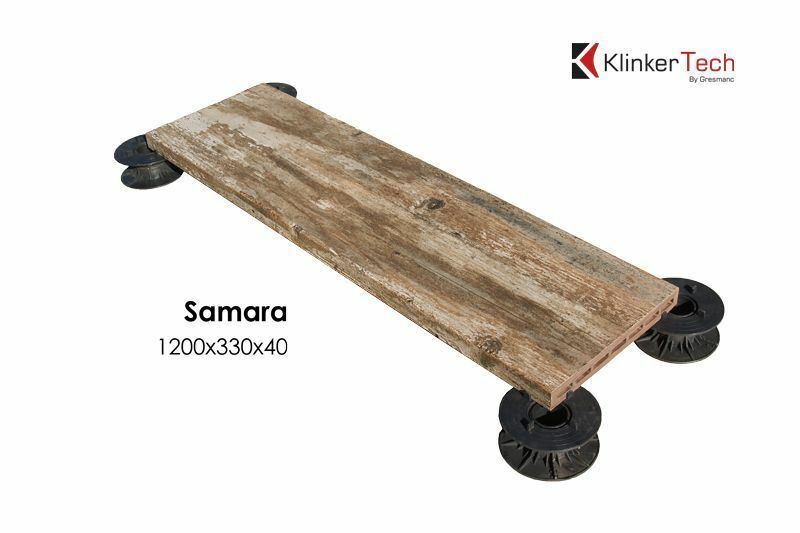 In addition, the design offered is unbeatable: inkjet technology has made possible the reproduction of wood designs that give warmth and exclusivity to any space. 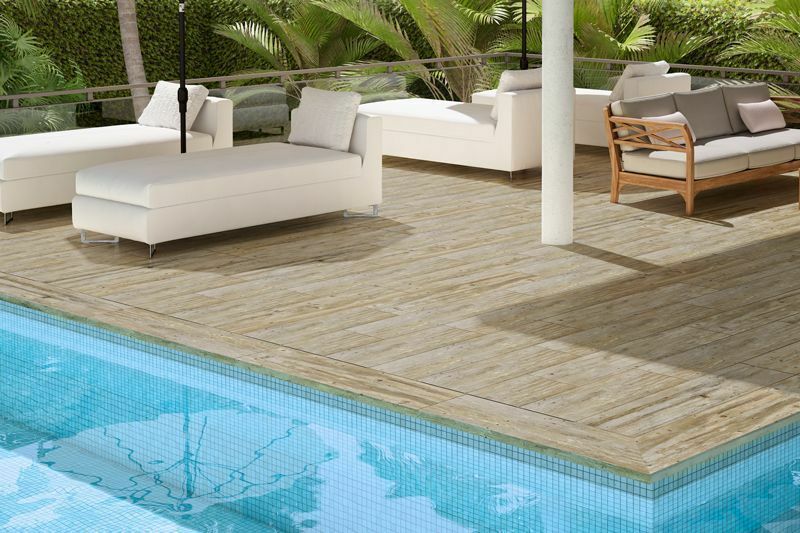 Although the main application of this development will consist of the use as raised flooring in outdoor spaces for its high strength and durability as well as for the ease of installation, this piece is also ideal as a step and as a pool edge. 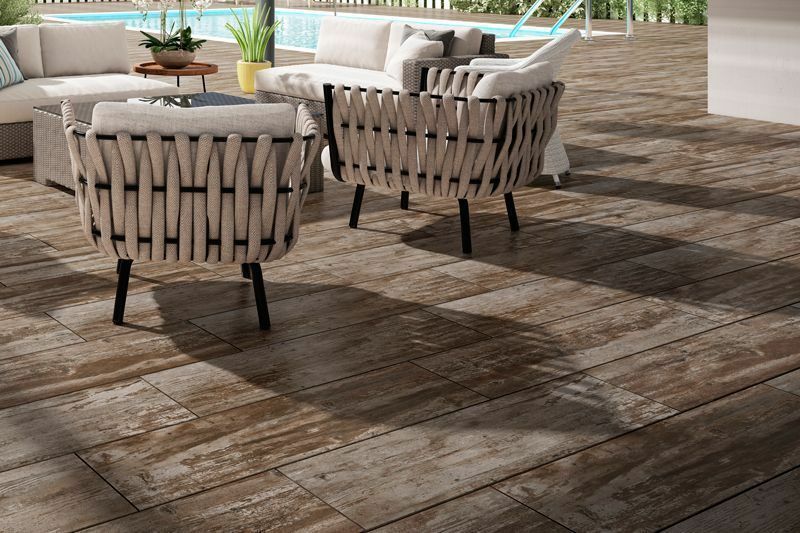 The best raised ceramic floor system for exteriors. 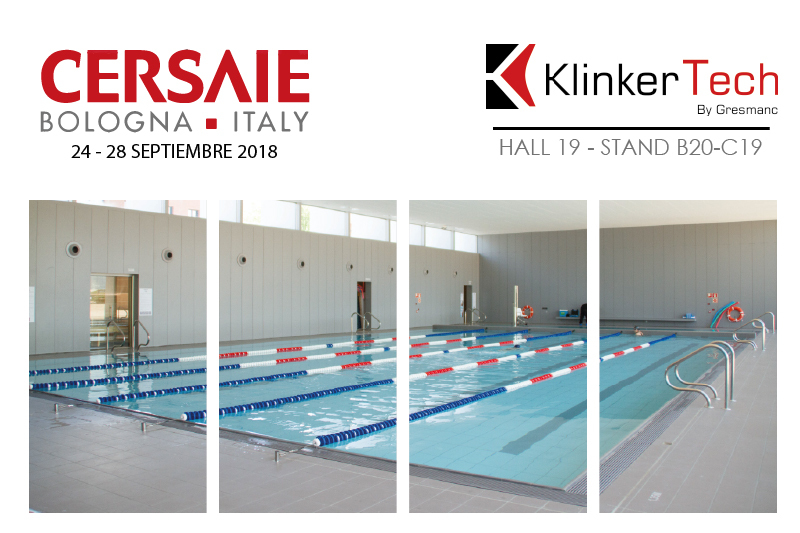 It is an intelligent system that uses multifunctional ceramic tiles with the modern benefits of a traditional and natural material, 100% registrable. 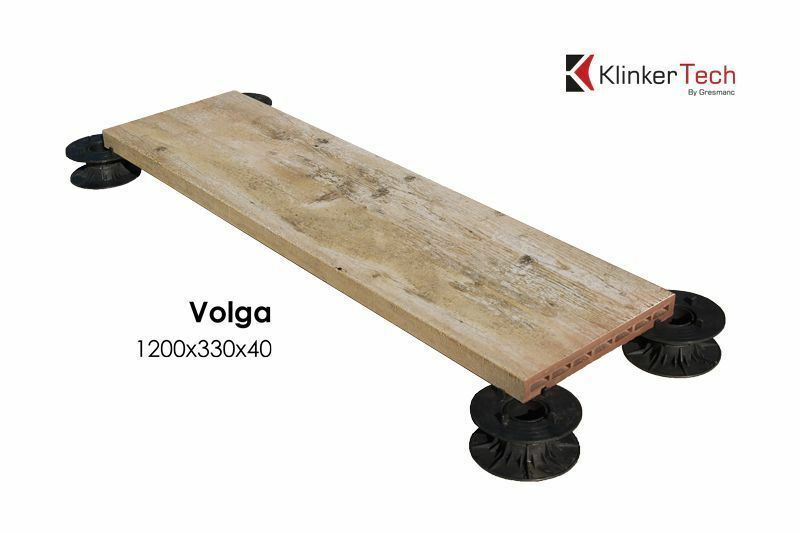 The installation system is simple and allows easy placement on any type of surface. Next, we show you an explanatory video with the main guidelines.